How Much Does It Cost To Replace A Computer Screen On A Laptop? Home > Blog > How much does it cost to replace a computer screen on a laptop? Did you know that you can replace your laptop screen without spending a fortune? There’s no need to get a new laptop, or freak out that repairing the screen is going to break the bank. At the Electronic Fix, we specialise in very affordable laptop screen replacement and repair services. We get a lot of customers asking us, ‘How much does it cost to replace a computer screen on a laptop?’, to which we reply, ‘Not as much as you might think!’ You can have your laptop screen replaced with us for as little as $190. We are professional laptop service and repair technicians who stock authentic replacement screens. And what’s more, we’ll do it fast! How much will it cost to replace my laptop screen? If your laptop screen is cactus and you can no longer use it, you’ll need to replace it. This process is quicker, easier, and cheaper than you probably think. Exactly how much it costs to replace your laptop screen will depend on what make and model you have. Our prices start from just $190 to replace and install a new laptop screen.Prices can vary per model and also due to higher resolution screens, so just call us for a quote. This includes a 12-month warranty. What laptop screen do you have? 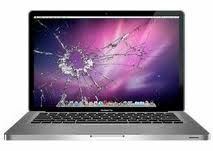 We can replace Apple Mac LCD screens for Macbook and Macbook Pro models, 13-15 inches. Costs vary depending on whether you need a full replacement or only the front glass. If your Apple laptop is one of the new Macbook Pro retina models, find out more about replacement costs on our Laptop Screen Repairs page. What kind of laptop screens do we replace? How fast can you replace my laptop screen? 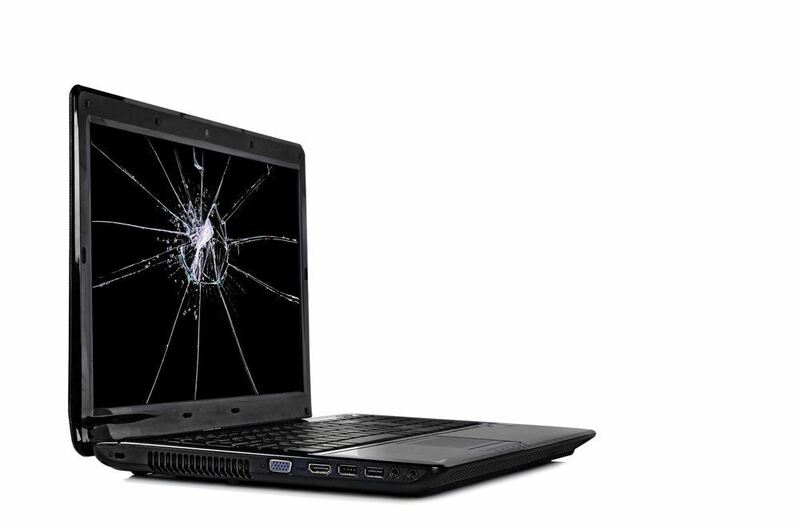 As we carry all common laptop screens in stock, we can replace your laptop screen in as little as 30 minutes. That’s right! We understand how important your laptop is to you and the urgent nature of many of these jobs. Come to The Electronic Fix and have your laptop screen replaced in a flash. To book in your laptop with our expert technicians at The Electronic Fix, contact us now.